Six GTHL alumni will help make up the 22-man roster at the 2016 Ivan Hlinka Memorial Cup, kicking off August 8 in Breclav, Czech Republic and Bratislava, Slovakia. Canada will be in search of their ninth consecutive gold medal at the tournament. 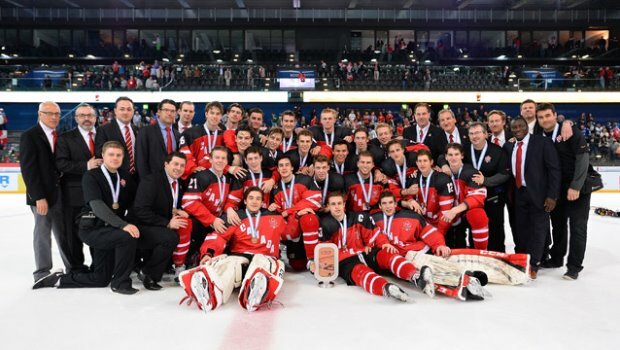 Canada has won a medal 20 times in the tournament’s 25-year history. Canada will play in Group B with Russia, Slovakia, and Sweden. They will officially open the tournament August 8 against Slovakia.